She was the ex wife of producer Edward Osei Hammer of the Last Two Music Group, whom she had two kids with. 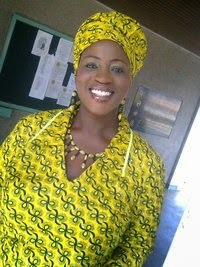 Hammer, who confirmed news of her passing to us on phone a while ago said he was on his way to the military hospital. She hosted the show on GTV. The cause of her death is unknown at the moment. Follow @CypressGH for more details coming soon!! !